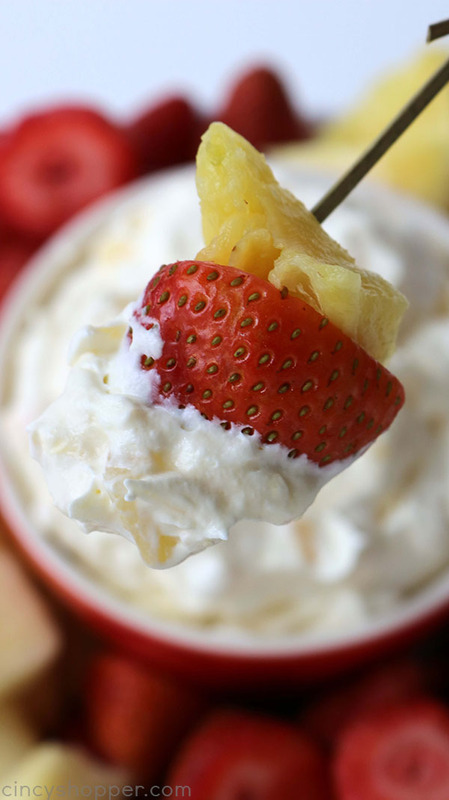 This amazing flavored Pineapple Dip requires just 4 simple ingredients and can be made so quick. 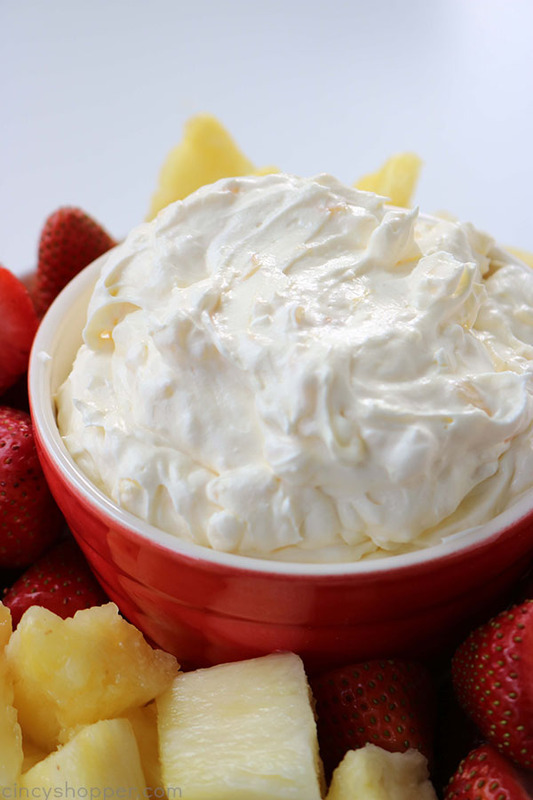 An easy dip that is great for dipping fruit, Nilla Wafers, and more! Super Flavor! I was on a big fruit kick last week because I found a great clearance on precut fruit at the grocery. 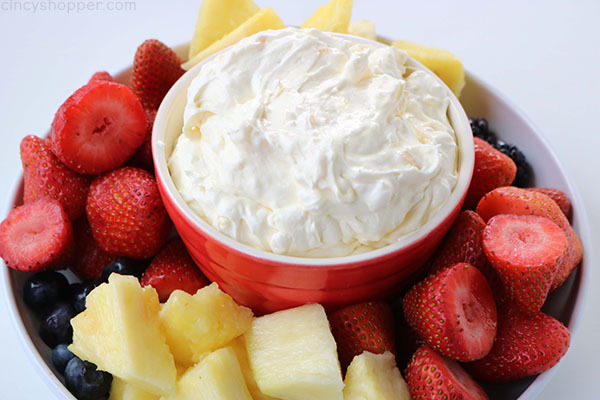 I love to have precut fruit in the fridge for snacking. 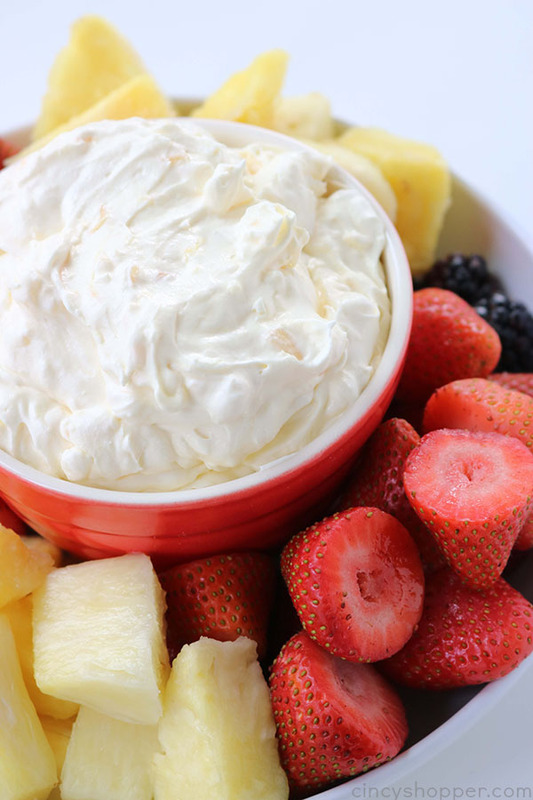 If I have the fruit all prepared in the fridge, it is so easy for the kids to grab a fruity breakfast or after school snack. 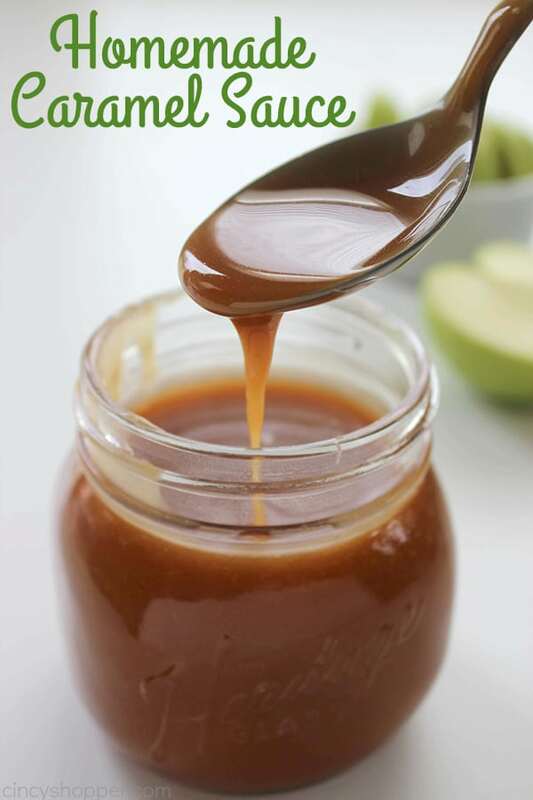 We quite often have apples in the house so we frequently have sliced apples with our easy Homemade Caramel Sauce. 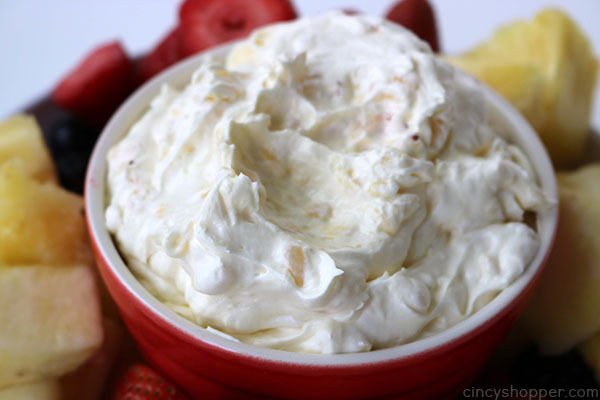 We will be making our favorite Cherry Cheesecake Dip tomorrow for the big game! That stuff always gets completely demolished, lol. The whole family loves it. Ok… Back to all the extra clearance fruit I scored. I decided to whip up a fun Pineapple dip for us to enjoy with all the fruit. 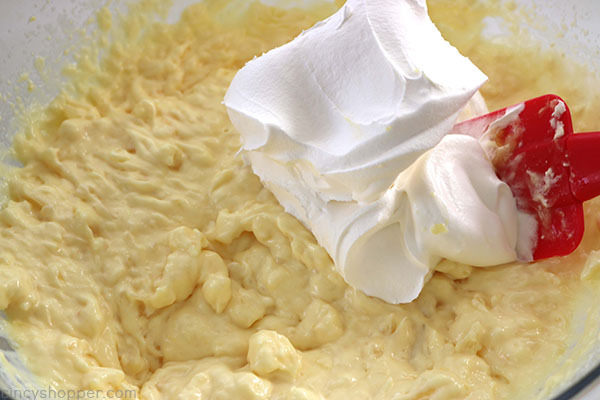 This is a very refreshing tasting dip. It will be most excellent this spring and summer with our BBQ’s. 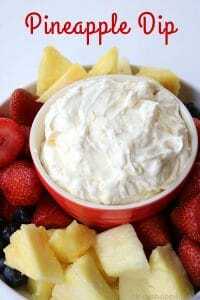 Since this dip is only 4 ingredients, it is so super simple. 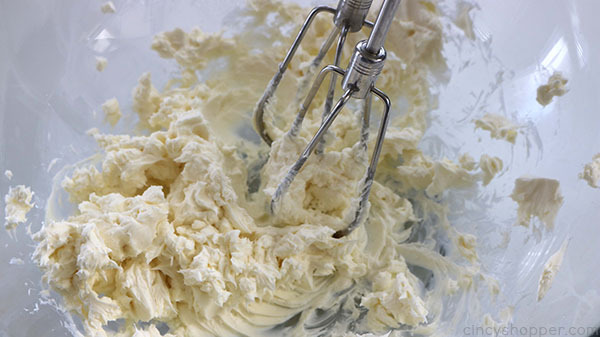 It can be made in just a few minutes time. I did place mine in the fridge for an hour or so after I whipped it up. Trust me though, it was perfect as soon as I finished mixing. It makes a nice large bowl that will be perfect for feeding a crowd. 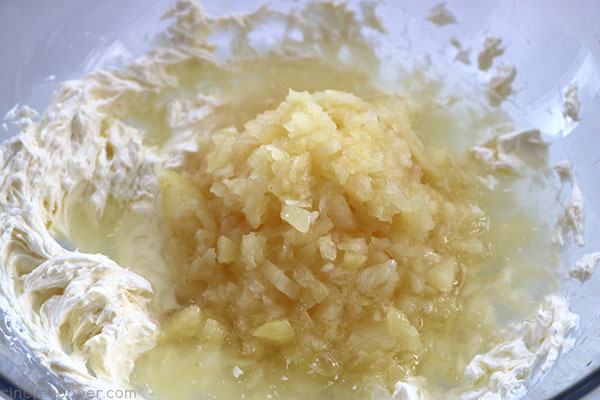 You could even just half the recipe to feed just a few. 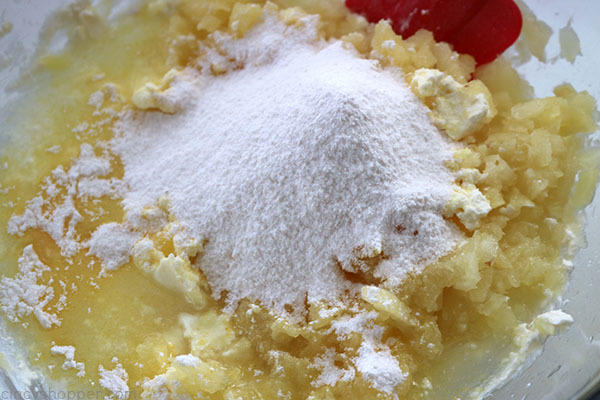 Add the crushed pineapple and syrup and the vanilla pudding mix to cream cheese. 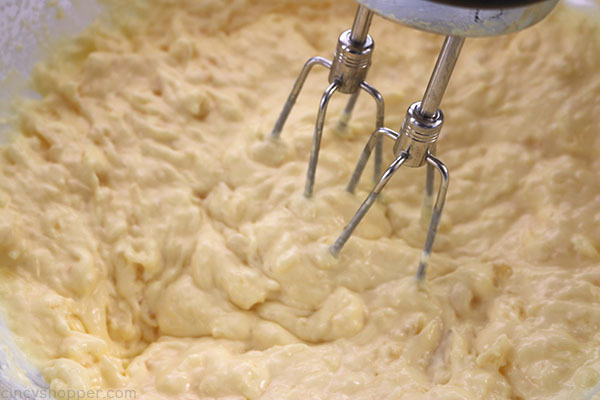 Beat with hand mixer for 2 minutes. 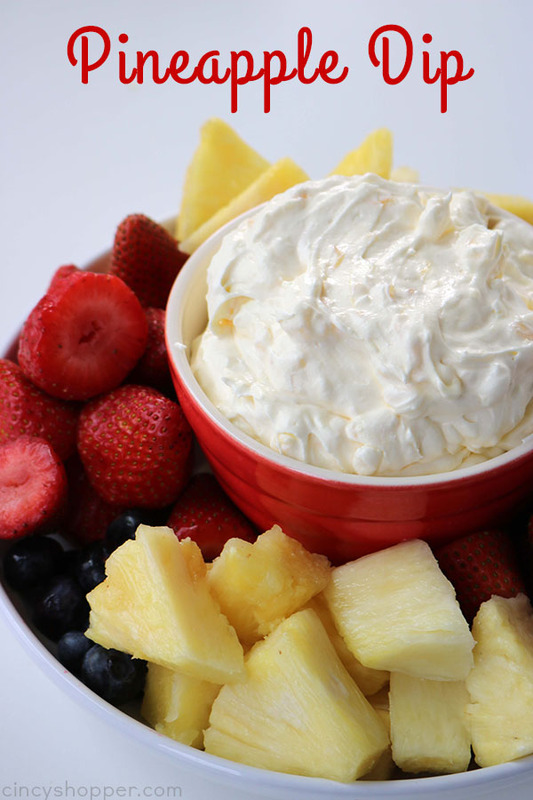 Do you have a favorite fruit dip? 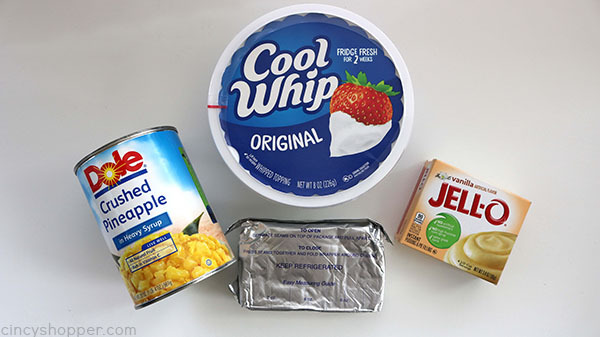 Looking for other fun dip recipes? 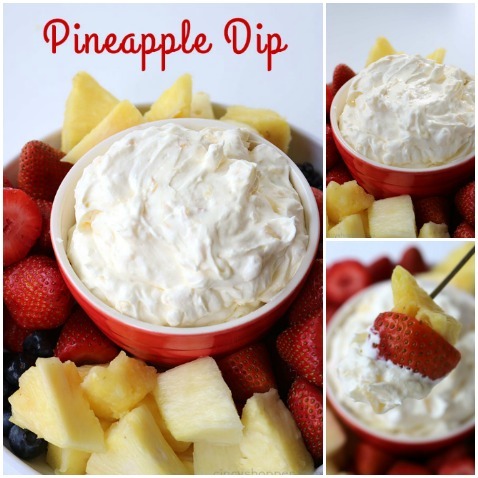 Be sure to see these other dips that I have shared…. this looks so good, my kids would love it! How many days in advance would not be to early to make this? Looks great! 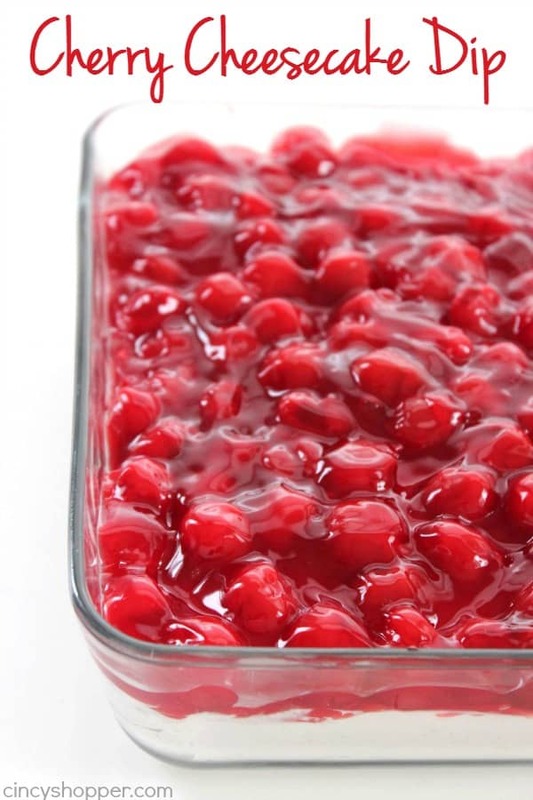 How long will it keep in the fridge? It should be fine in the fridge for a day or two:) We usually eat ours right up.